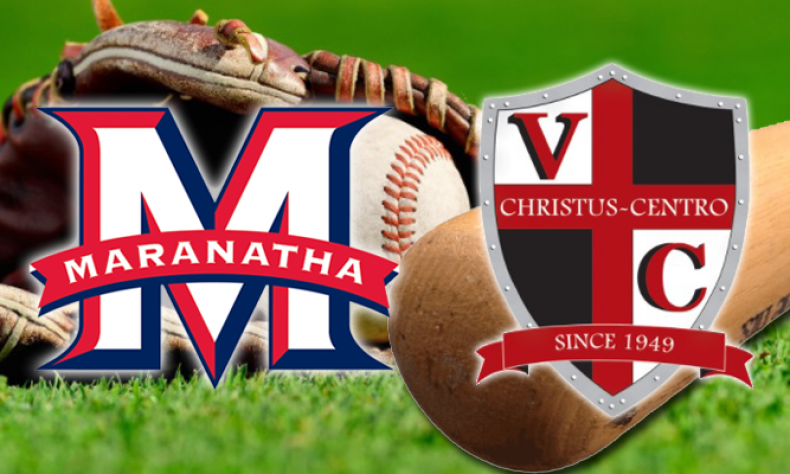 There were two noteworthy events that came out of Maranatha’s 7-4 regular-season finale at Village Christian. First, the Minutemen defeated and earned the three game season sweep of the 2017 Olympic League champions. Secondly, the Crusaders ended the MHS staffs’ insane (consecutive) scoreless streak at 55 2/3 innings. At the end of the day, though, Maranatha not only got its 15th consecutive victory, they’ve put themselves in a position to potentially be the No. 1 seed in the CIF-SS Division 3 playoffs. Will Downing started and went the first two innings, and VC got two unearned runs, but the MHS junior still has not surrendered an earned run over the entire 2018 season. Downing allowed three hits, walked two and struck out one. Casey Popham went the final five innings to earn the victory. The sophomore allowed a pair of runs on two hits and struck out three VC batters. Danny Veloz and Mathew Vilches both had one hit and two RBIs apiece for the Crusaders. Veloz was also saddled with the loss, allowing five runs on seven hits over four innings. Veloz walked one and struck out three MHS batters over his 83-pitch outing. Maranatha got two more runs off Aiden Holly over his three-inning stint. The area’s hit and batting average leader, Max Blessinger went 2 for 4 with a run scored and he drove in two more. Marco Martinez singled, walked, drove in one run and scored a pair of runs. Brock Vradenburg finished 2 for 4, and Dante Campione had an RBI base hit for the Minutemen. Jacob Moreno had two hits, including a double and the sophomore scored twice. Luke Watson finished 2 for 2 with a run and RBI. Sal Tabullo added one hit and an RBI to the MHS 11-hit tally. Crescenta Valley swept Arcadia on Friday night, which means Maranatha could very likely be the No. 1 seed when the CIF-SS Division 3 bracket is released. The baseball playoff pairings come out on Monday morning at 10 a.m.
To view the brackets on Monday, go to www.cifss.org.